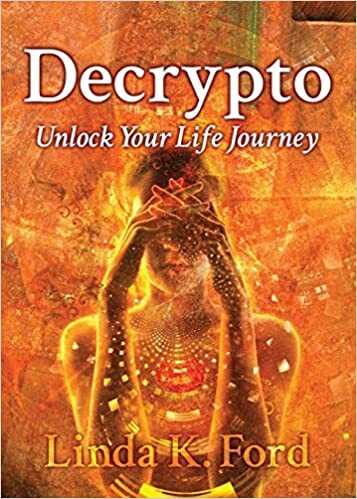 Decrypto: Unlock Your Life Journey is an inspirational book that uses your life stories to help people understand and overcome challenges in their own life. What do you hope readers take away from this book? 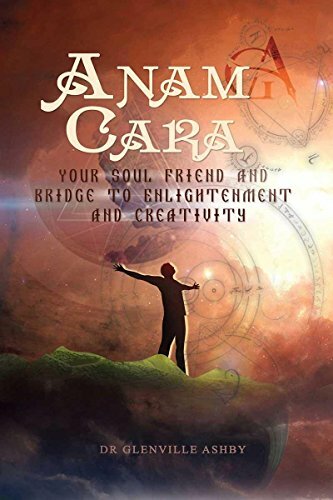 In your book you discuss how each one of us has the potential to experience happiness. What do you find is the biggest impediment in people’s lives that keep them from that? This is a very complex subject matter although often this can be as simple as a lack of understanding of the underlying causes that prevent a deeper connection to happiness. Many people are not living the life they truly want and find themselves holding onto regrets and what-ifs. Our past, if unresolved, can strongly impact and impair, our ability to connect to and to experience happiness, especially if fuelled by strong emotions. You give a lot of good advice in this book. What is one piece of advice that you wish someone would have given you when you were younger? I’m the ninth child in a family of ten children. I felt as if I was born into a crowd, where individuality wasn’t valued. I believe this had a powerful impact on my life. The advice that I wish that someone had given me is that we are all unique and each person has something special to offer. To dream big, as anything is possible! If you believe you can achieve it, you will! I felt that hope was a key theme in this book. What were some themes that were important for you to capture in this book? Unveil the mystery of your life and embark on an extraordinary voyage of discovery. “Decrypto: Unlock Your Life Journey” was written with you in mind. Whether you have it all, are searching to find yourself, or live with regrets and what-ifs, Decrypto is the key to opening the door to changing your life. You will gain an in-depth understanding of your thoughts, emotions and life, as you discover what is happening to you and why. Your newfound self-awareness will empower you to make positive and long-lasting changes, to create the life you are longing for. Be inspired to find a new direction, as you ignite the passion to follow your dreams. One of the joys of childhood is sitting with someone and reading a favorite story over and over again. The kind of story that sticks with you, and works it’s way into your heart. The Grumpface is that kind of story. It is about a grumpy old man that is cursed and lives in the forest of Ho. He captures unsuspecting travelers that get lost in the forest and they must complete a challenge to earn their freedom. If they cannot complete any of the three challenges they are trapped in the forest forever. In this story an inventor named Daffy Dan is looking for a rose to win the love of a girl named Bella. Bella sells flowers in the village but longs for a rose that she cannot grow. Dan thinks that if he can bring Bella a rose, he will have the courage to finally speak to her and win her heart. As he searches the forest of Ho, he gets caught by Grumpface and must find a way to escape or he will never have the chance to see Bella and tell her how he feels. The first thing that grabbed me about this book, was the amazing illustrations. Grumpface at his worst is still funny enough to not frighten my four-year-old daughter. She fell in love with this book the first time she saw me reading it and saw the bright pink bird in the first challenge. The images throughout are all done with detail and colors that draw you into the story more. They complement the text in an artistic way as well as helping convey the emotions. The rhythm of the rhyming makes the story entertaining and flow smoothly. It is perfect for young readers, but not too silly that it will make parents want to hide the book after a week. One of the great morals of the story is to find the humor in life even when things don’t go your way. Daffy Dan is clumsy and riddled with bad luck it seems, it makes him relatable to young readers that are often clumsy themselves. Dan’s creative inventions all sound like great ideas and spark the imagination of readers as well. Grumpface is like the teacher or parent that just stares in disbelief at the crazy things Dan does. Together the pair make a memorable story that will leave you laughing. B.C.R. 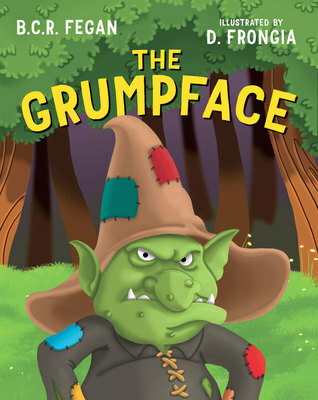 Fegan and D. Frongia have created a beautiful and enchanting tale with The Grumpface. They manage to convey the fear and concern of Dan throughout the story, the disappointment he feels as things don’t go his way, and the joy he feels as he thinks he finally got it. The story touches the hearts of adults and keeps children entertained. It the teaches morals of persistence, compassion, and friendship. This is a book you will want to keep on hand to read for years to come.